When charter fishing off Port Canaveral, you may find yourself face-to-fin with several different types of fish. It’s important to know which lures will get those fish on your line and into your boat. This handy guide to which lures catch what will be sure to help! When searching for these popular game fish on a deep sea fishing charter, you’ll need to find a lure that entices them. Since these fish mostly feed on the bottom of the ocean for crustaceans and mollusks, you’re going to want to bring them to the surface with the topwater plug. 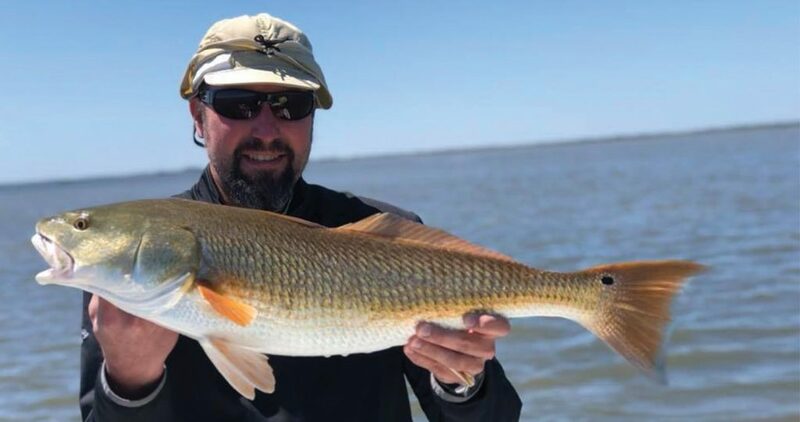 This lure will glide beautifully on the surface of the water, causing these giant redfish to strike almost instantly. Snook are one of the most powerful and thrilling catches you can make off Port Canaveral. While there are a number of lures that are sure to catch snook, one of the best is a spoon lure. A spoon lure is shaped like the bowl of a spoon and are mainly used to attract snook by reflecting light and moving randomly. These movements are sure to get a snook chasing after your line. These blue beauties are elusive, but will prove to be one of the most rewarding fish you can pursue on a Port Canaveral fishing charter. Sailfish love some good live bait, such as blue runners, pinfish, and ballyhoo. These live bait will give you an advantage, but you have to be crafty with how you cast. You want your live bait to look as though it is swimming naturally in the water to best attract the sailfish. Now that you’re a genius when it comes to lures, why not show your skills on our deep sea fishing charters out of Cape Canaveral, Orlando, and Cocoa Beach? We’d love to see you catch the fish of your dreams! Book your charter online or by phone with Fin and Fly fishing charters today.